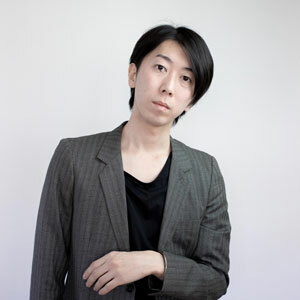 Dan Tomimatsu is a Japanese product designer who was born in 1982. After receiving a MA degree in Design from Domus Academy Milano, he established a design office in 2009 called “DAN TOMIMATSU products”. He started a private jewellery brand called “＿” in returning to Japan.